The RAEviewer - A blog about luxury and high-end cosmetics: February 2014 Favorites [Hits & Misses] feat. Eyeshadow Palettes, Brushes, Skin, etc.! 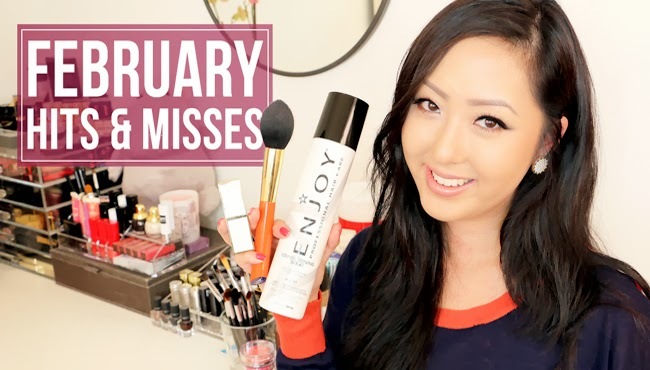 February 2014 Favorites [Hits & Misses] feat. Eyeshadow Palettes, Brushes, Skin, etc.! *Use promo code RAEVELOUR to receive 15% off your purchase!